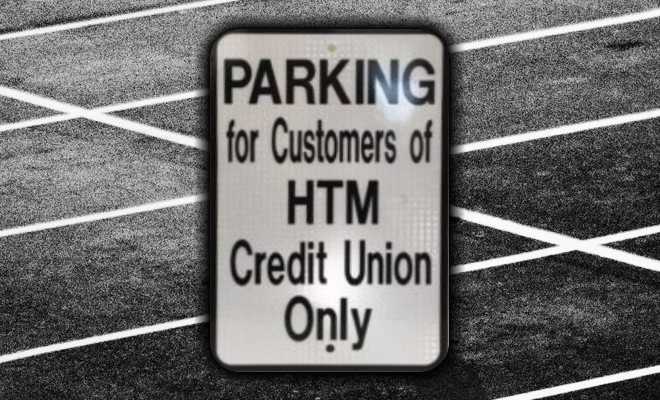 ﻿ HTM Credit Union – Personal Banking at It's Best! 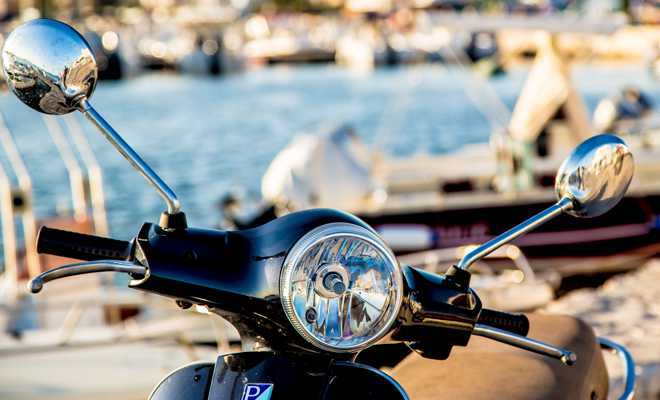 The HTM Credit Union wants to help you lease your new car! Working together we can minimize the fraud through safe purchasing practices! You’ll get zero percent interest from us! Traveling, planning to use your HTM CU debit or Visa cards? Please contact us with travel details so we can update your account. Thank you! A representative from the HTM CU will happy to meet with you before you make that large purchase. Educate yourself first before buying. We have competitive low rates. Call us to set up a time to come in and talk about your options. We can help customize a manageable payment. Call today, (978) 374-7386. It's a great time to buy a car or truck! HTM Member Reserved Parking Spot is located at the rear of the building next to the Mayor's spot.